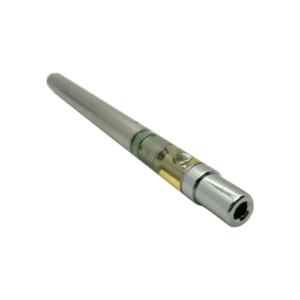 CBD Disposable Vape Pen Pre-Filled with either 200mg or 300mg CBD derived from Industrial Hemp mixed with MCT Coconut Oil. Battery and Cartridge Included with this device. Comes ready to use. No need to charge it, and it’s good for up to 50 to 100 puffs.